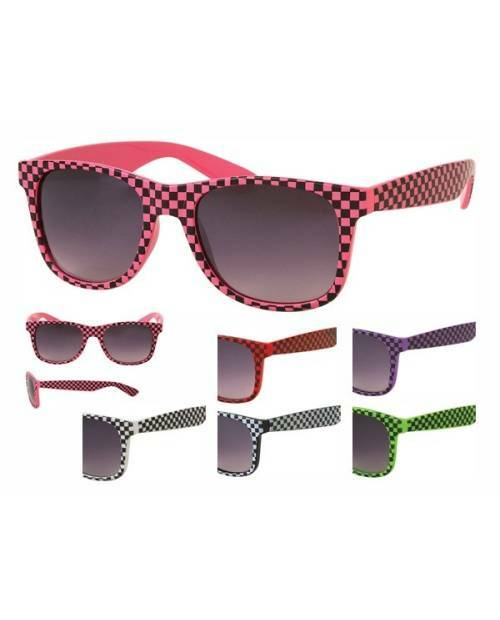 Pair of glasses that you learn here are solidified plastic and available in plum, pink coral, pink, neon green and bright red. 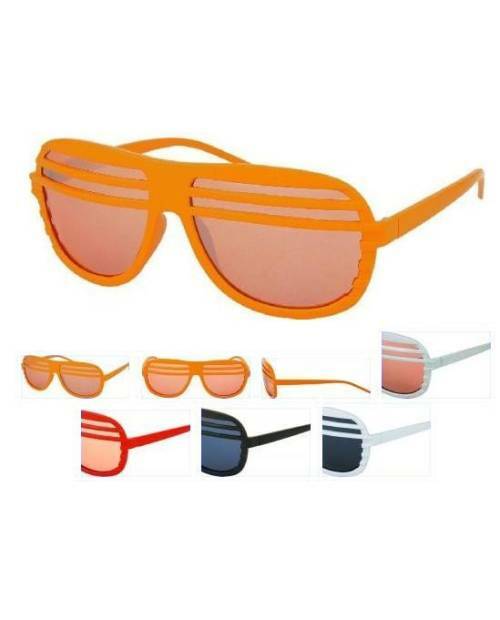 For the sober side glasses are black. 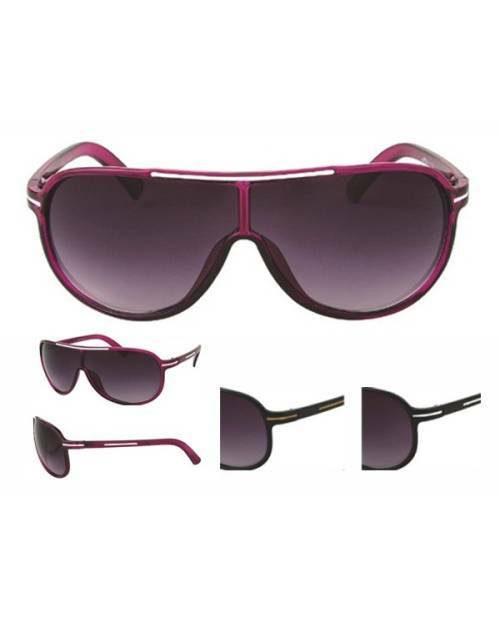 These glasses with their elegant and original color will seduce you. 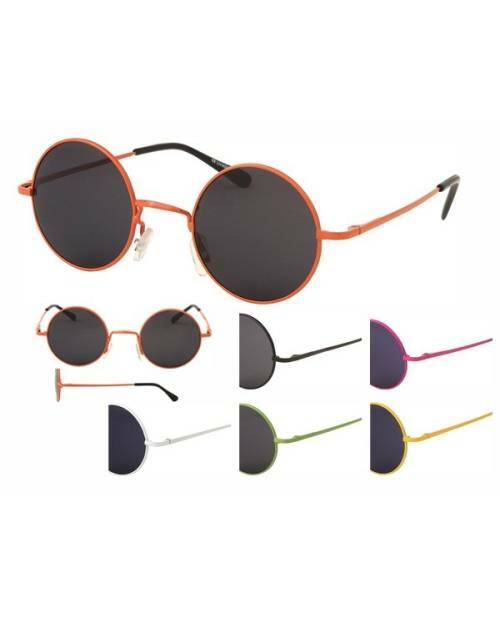 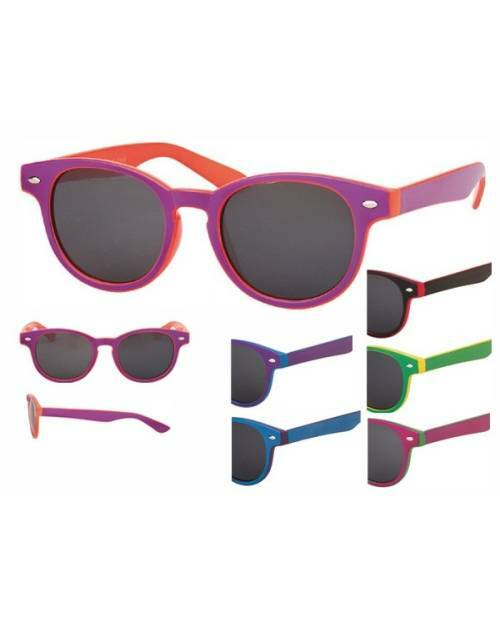 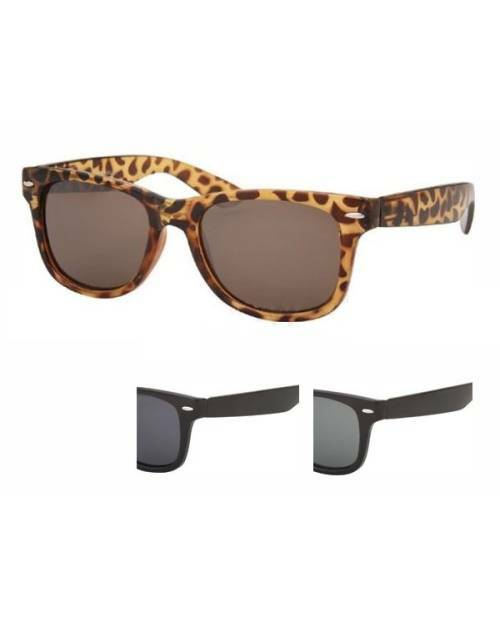 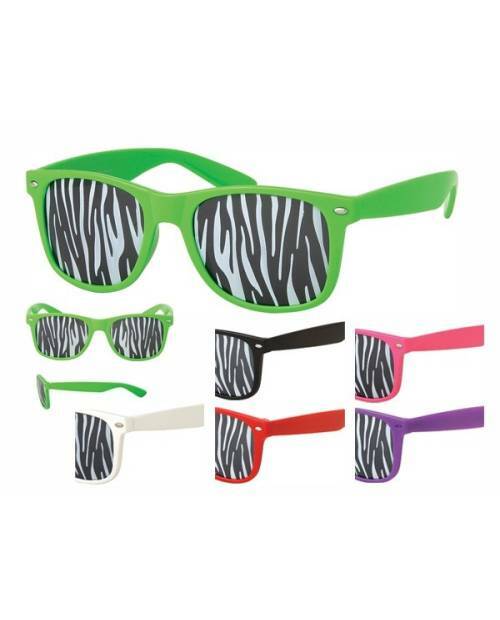 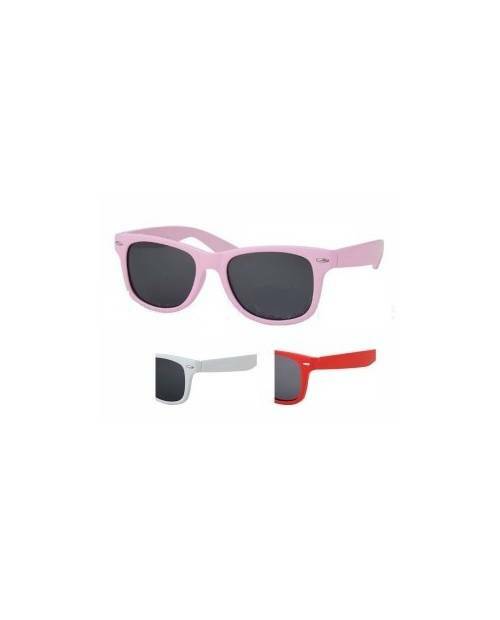 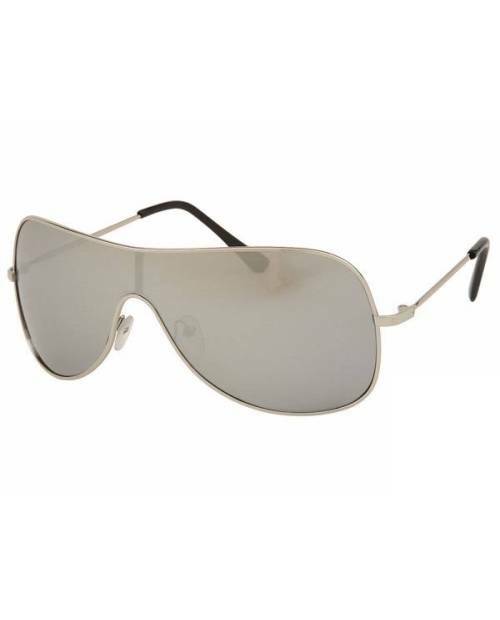 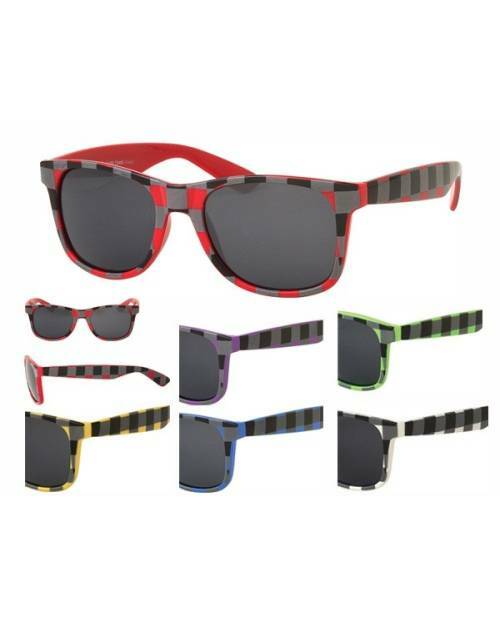 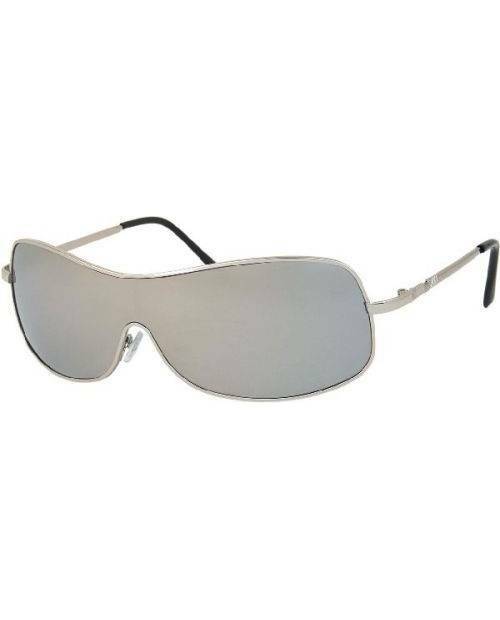 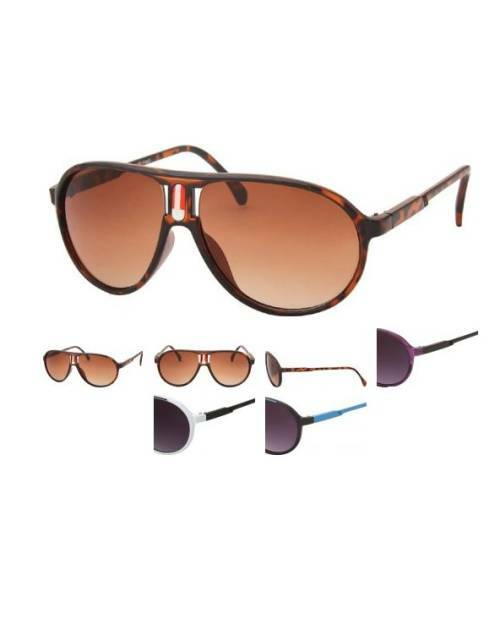 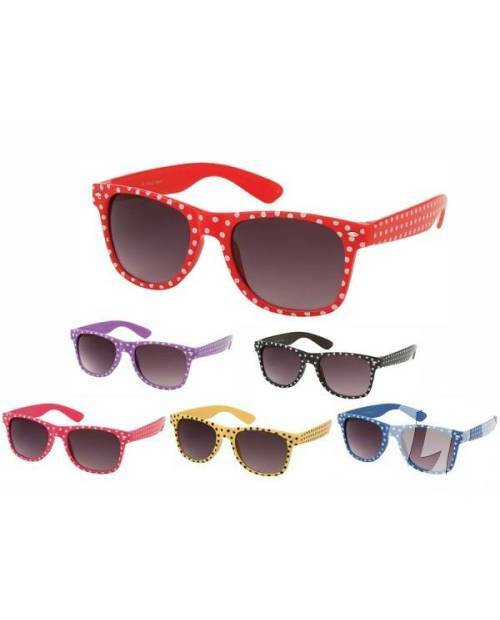 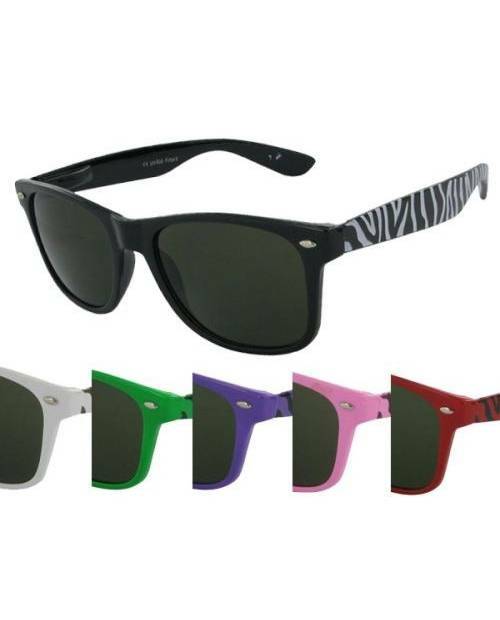 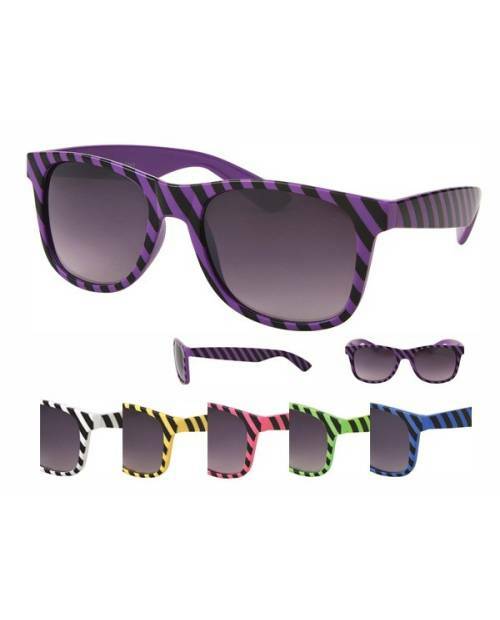 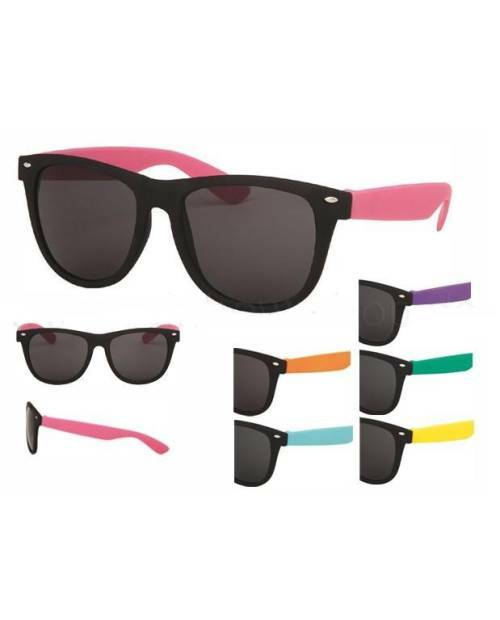 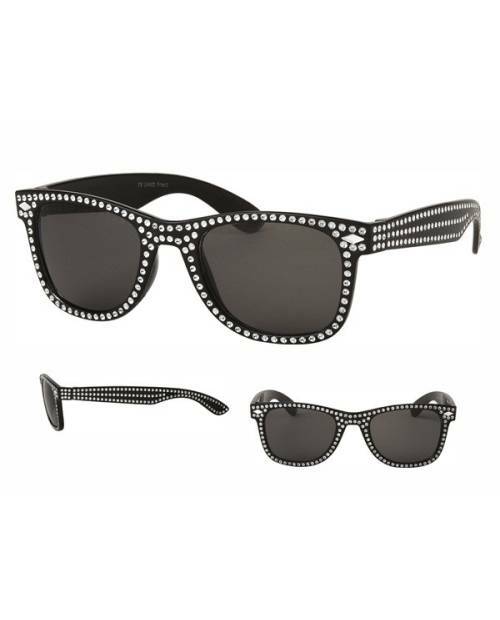 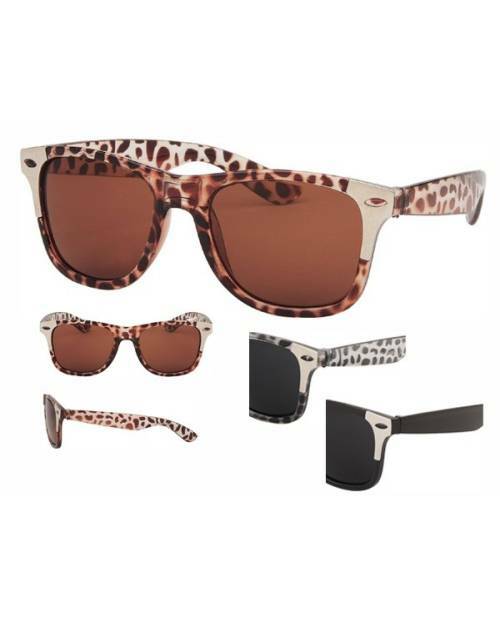 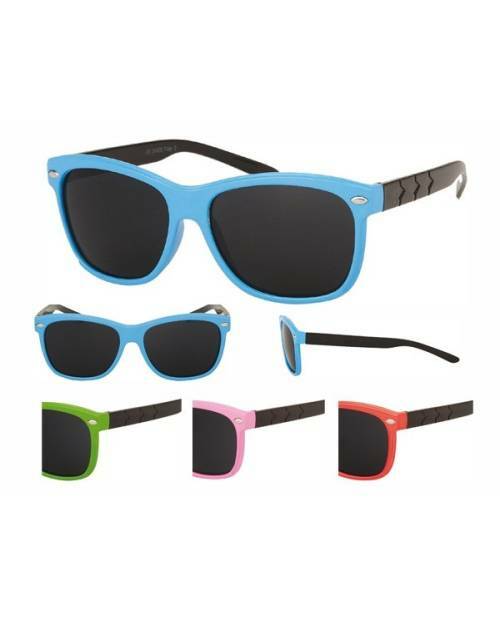 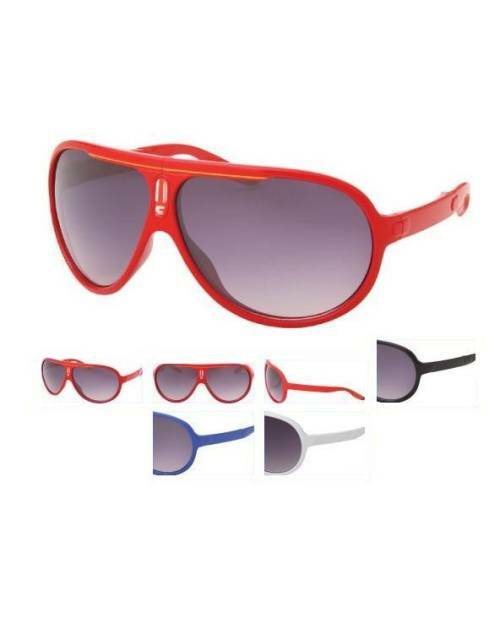 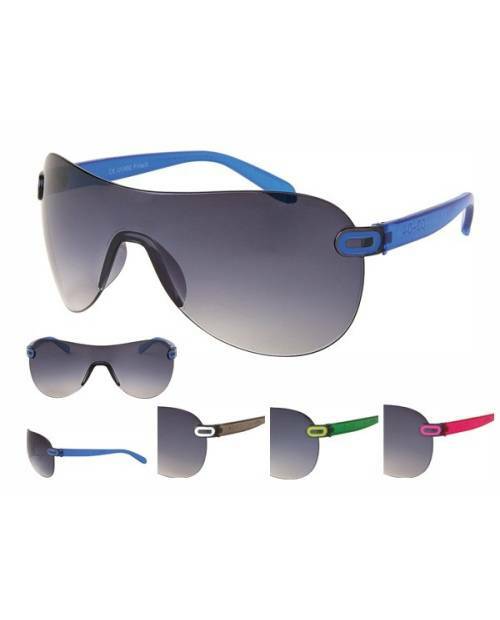 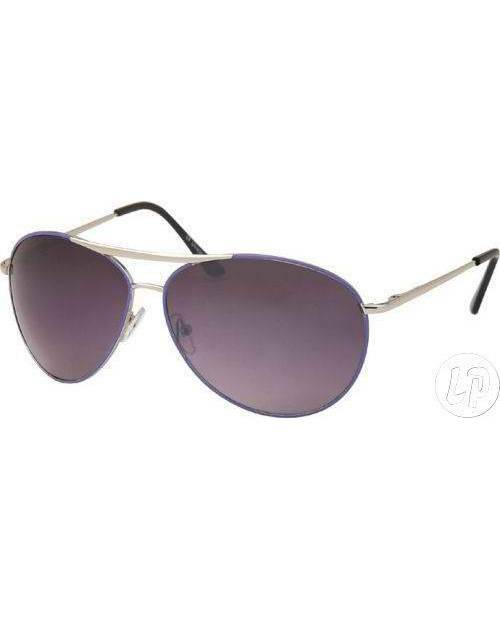 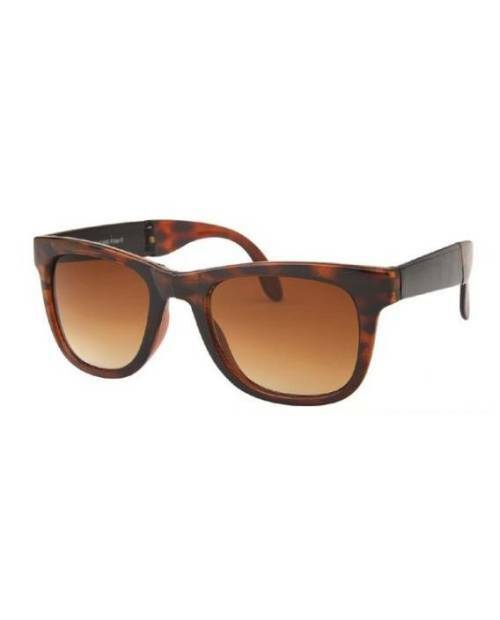 Watch the top of this product page, and customize the color of this pair of sunglasses imitation rayban your current look! 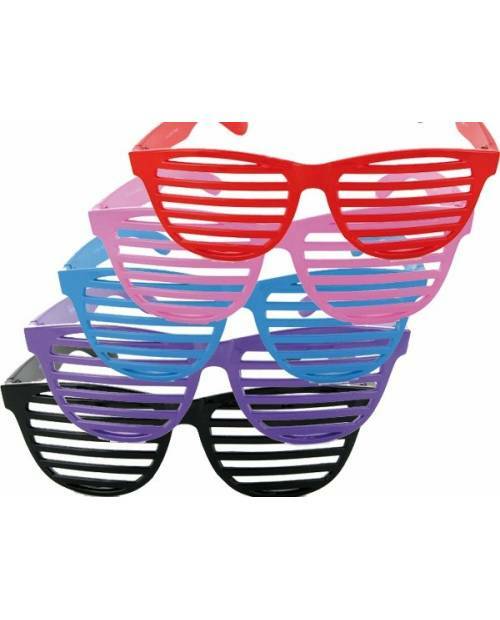 Pairs of sunglasses provide protection against light level 4. 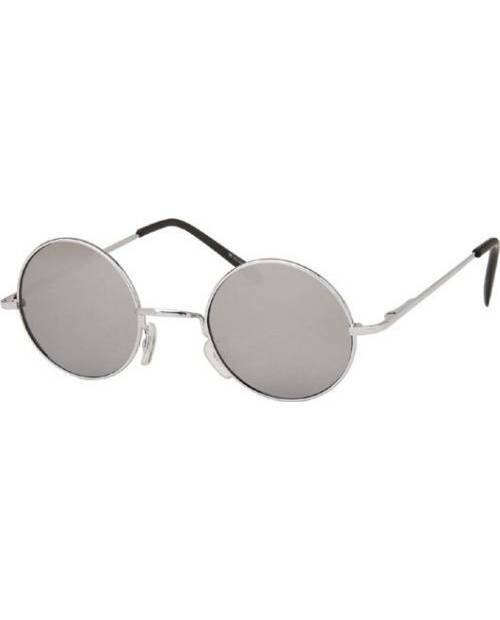 Naturally, the safety standards of the European Community and French are guaranteed. 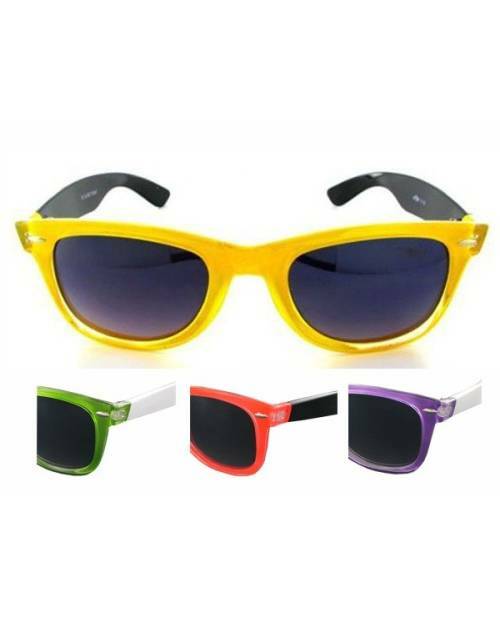 The imitation rayban eyeglasses are seen as little more constantly style essential for all those who love to wear trendy clothes. 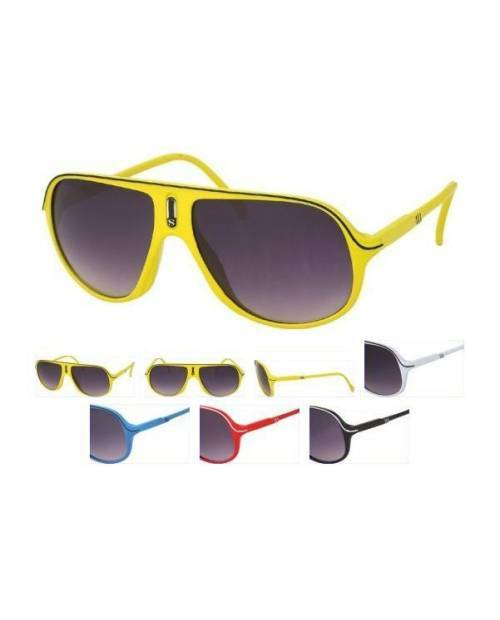 The brand draws continuous types unpublished Rayban sunglasses style trends to continue in the moment. 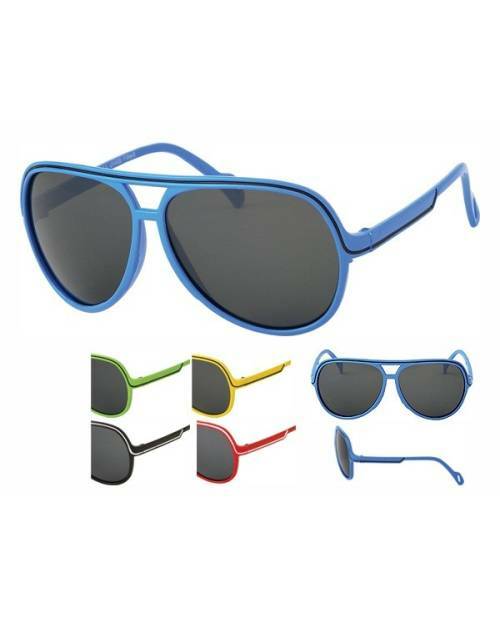 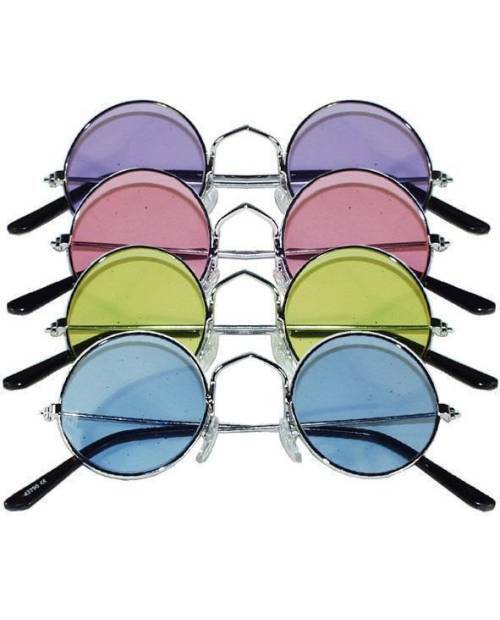 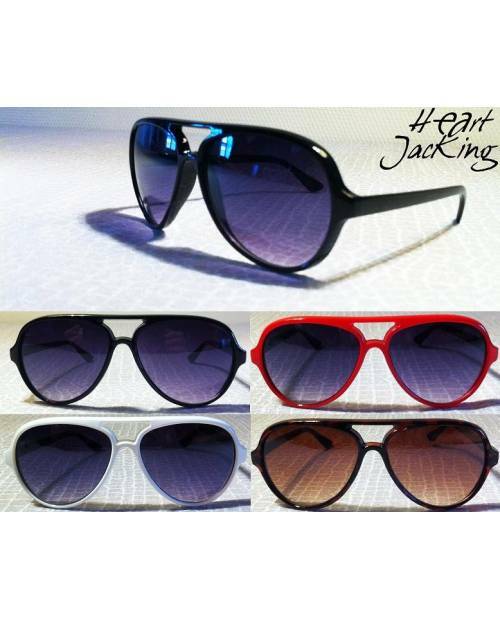 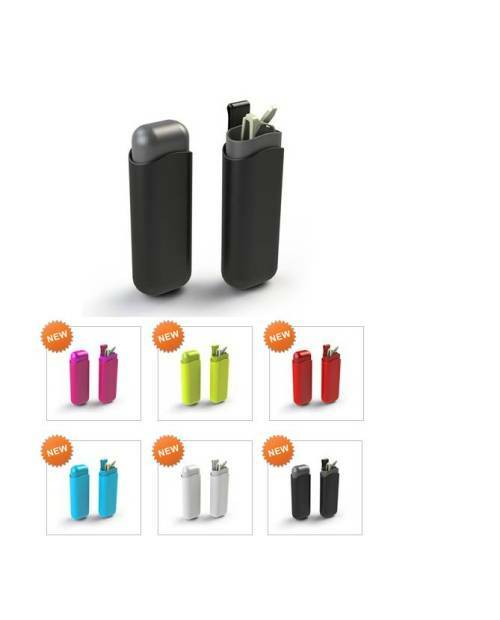 The company has taken care to select a variety of specimens atypical imitation rayban glasses in various colors to suit the tastes of its customers. 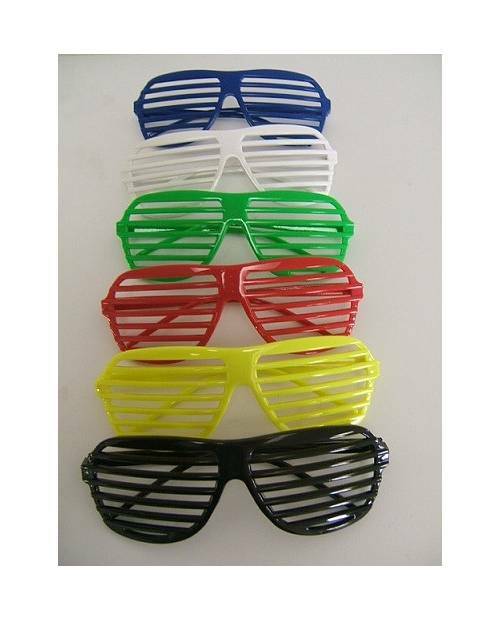 These are references a different option providing quality signs and their leader unaffordable.